And, Say, Who Goes There? 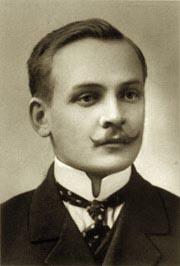 Yanka Kupala, sometimes written as Janka Kupala, was the pen name used by a Belarussian poet born in the late 19th century. 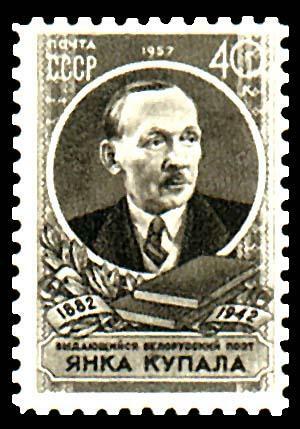 He grew up to be regarded among the greatest of writers using the Belarussian language and was a great supporter of the partisan fighters fighting in his country against the Nazis during the second world war. 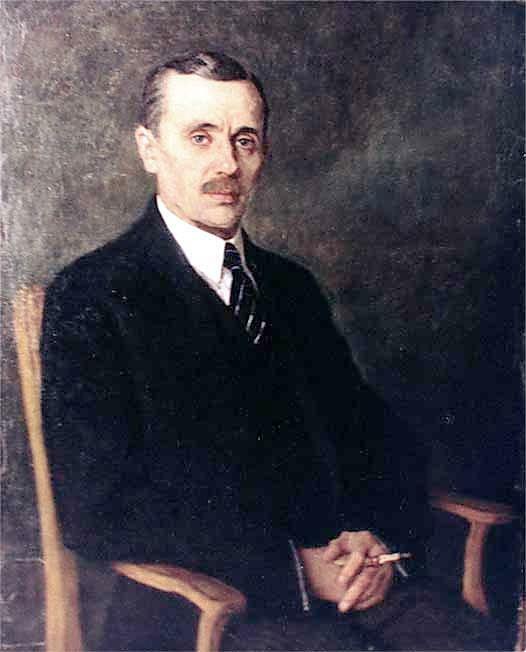 Some of his early writing efforts were considered to be biased against the Tsarist government and printings of his book The Little Flute was confiscated twice when attempts were made to distribute it. 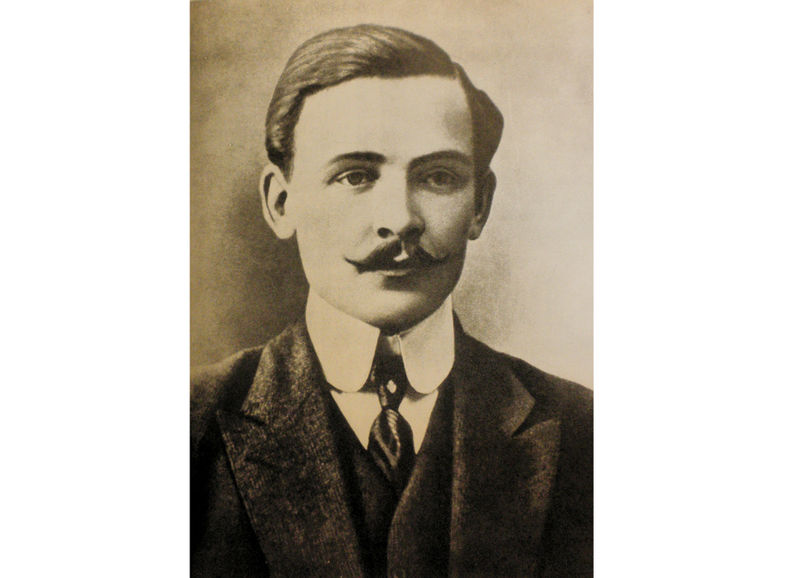 He was born Ivan Daminikavich Lutsevich into a poor farming family in Viazynka, near Minsk. His parents origins were much grander, being of the Polish noble Szlachta class, but when Kupala was born their circumstances were that of humble tenant farmers with no land to call their own. He was educated in traditional Belarussian style and progressed from school into a series of short-term jobs. He worked in a shop and did some teaching, along with an administrative post. His ambitions though were to be a writer and his first effort was a sentimentally styled poem written in Polish which he called Ziarno. He wrote this around the year 1903 using the pseudonym K-a. 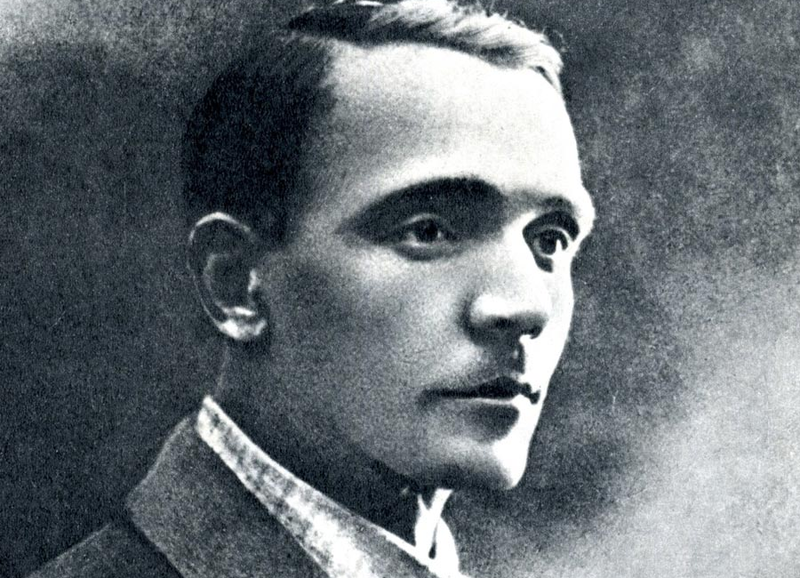 He began writing in Belarussian the following year, with publication in May1905 of a poem called Peasant. This appeared in a newspaper in Northwestern Krai. Another paper, the Nasha Niva, employed him to write more poetry for them but he had to sever his affiliation with them when the government took an interest in his work. By now he was living in Vilnius, the capital of present-day Lithuania, and he narrowly avoided being arrested for his supposedly anti-government protestations in the newspaper. 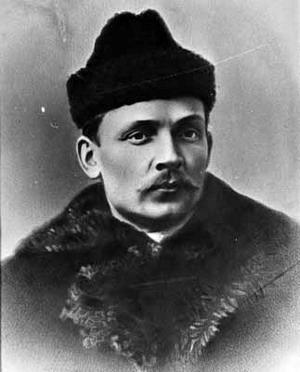 The Great October Revolution of 1917 changed Kupala’s writing mood somewhat and he adopted a much more optimistic tone. 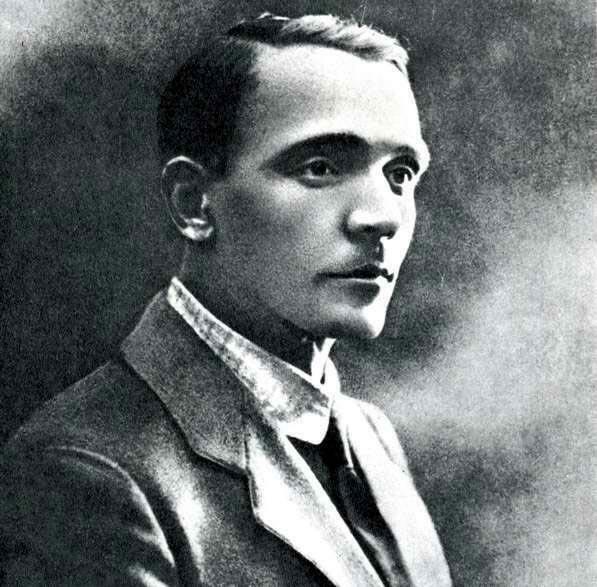 He had returned to Vilnius and translated a number of Russian pieces of work into Belarussian including The Internationale which was adopted as the internationalist-Marxist anthem. 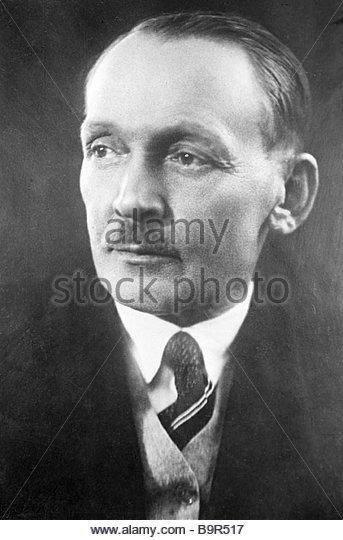 Despite this he remained a nationalist at heart and, in 1927, was invited to join those of similar political leanings who were exiled in Czechoslovakia. He was, once again, receiving the unwelcome attentions of the government and this only stopped when he wrote a public letter of apology sometime during the 1930s. 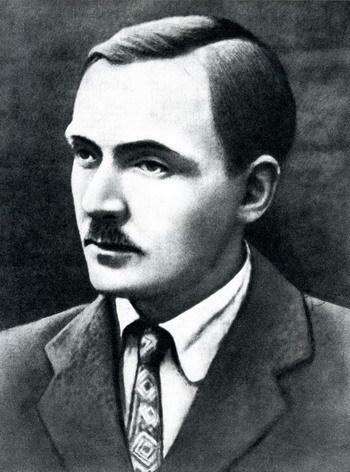 Some kind of restoration of his reputation was achieved when he received the Order of Lenin in 1941 for a collection of poetry called From the Heart. His health was not good by this time and with the Nazis occupying his home country he moved to Moscow, and then Tatarstan. 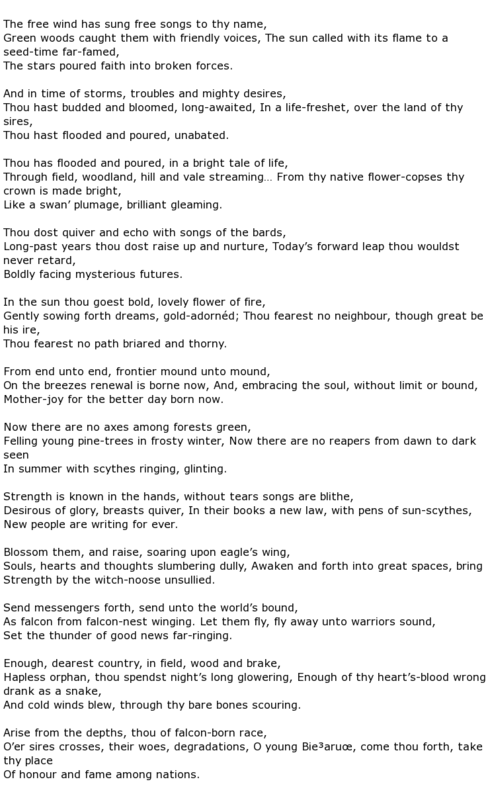 Here he continued to write poetry, much of it in support of Belarussian partisans fighting the Nazis. Mystery surrounds the death of Yanka Kupala. In 1942 he was in the Hotel Moskva in Moscow and fell down the stairwell. Injuries sustained in the fall killed him and there is still speculation about how this happened. It could have been an accident, or suicide. Many have suggested though that he was murdered, perhaps by government agents due to his controversial political views. 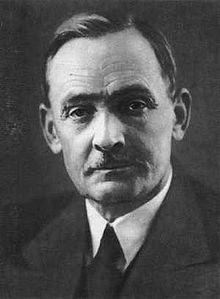 He died on the 28th June 1942, aged 59.